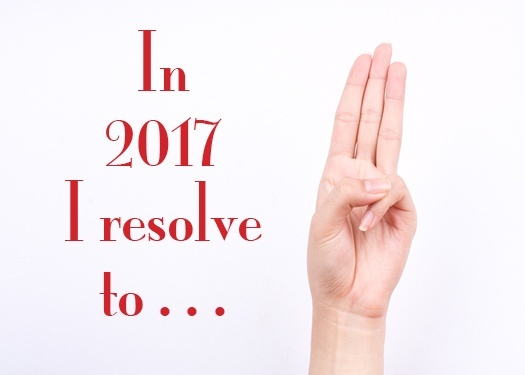 Are you among the 8 percent of the U.S. population (according to Forbes.com) that actually succeed with your New Years resolutions? Maybe the problem is that your resolutions just aren’t ones you’re really excited about. But what if your New Years resolutions were focused on making your Poconos home more comfortable, inviting, and enjoyable?